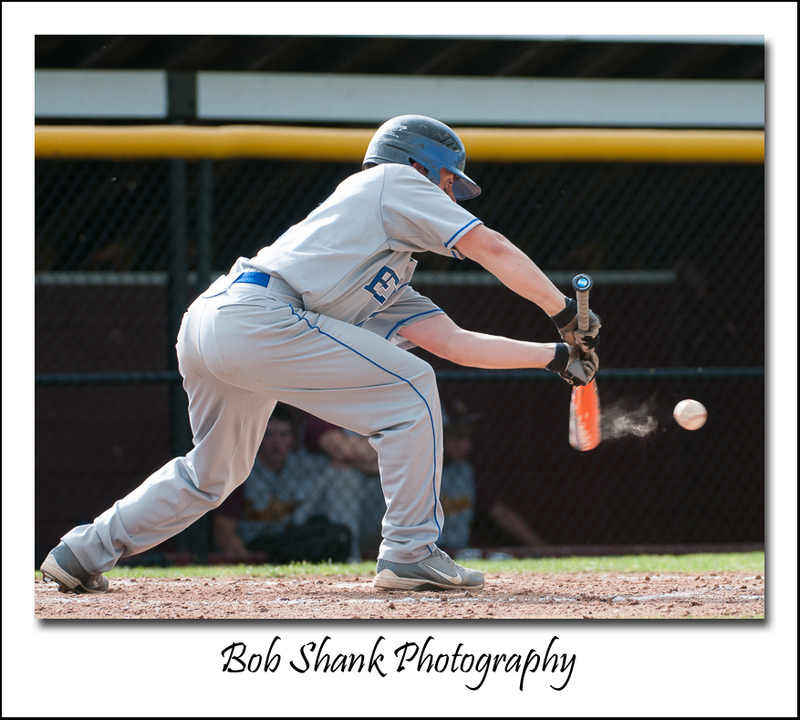 I was long overdue for an update on my Baseball Portfolio, so today I spent some time sifting through new photographs, comparing them to old ones, and refining my Baseball Portfolio. 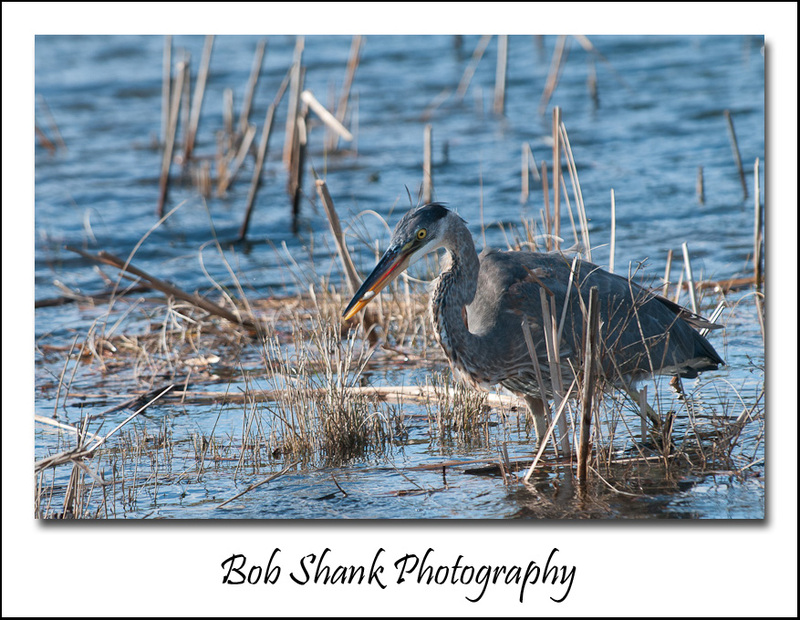 The images in this blog entry are just a few of the photographs that made the cut. 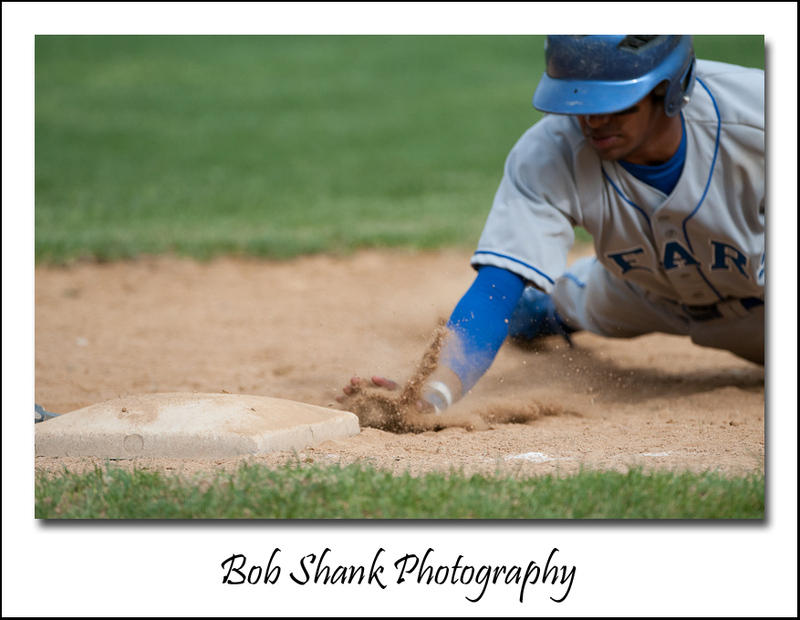 I need to be very picky to keep getting better with the wonderful subject of sports photography. 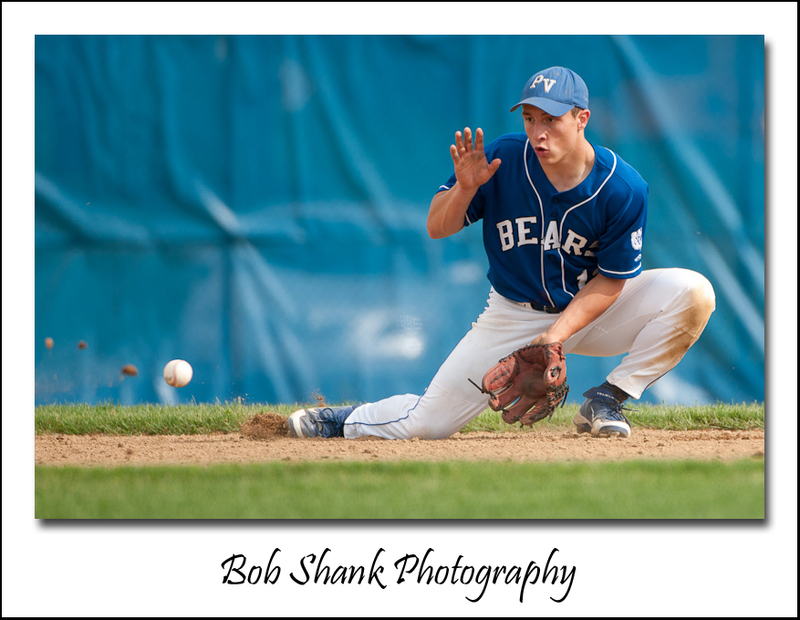 Some of my primary goals are clean, clear backgrounds; tack-sharp focus; catching the action (hopefully peak action); and telling the story of a great play with an image. These goals are important to me because they keep pushing me forward. I want to get better so I have to be demanding of myself. Paying attention to the quantity, quality, and direction of light sometimes keep me on my toes as the sun moves during a game. Keeping a chain-link fence out the background is very difficult at some fields, too. 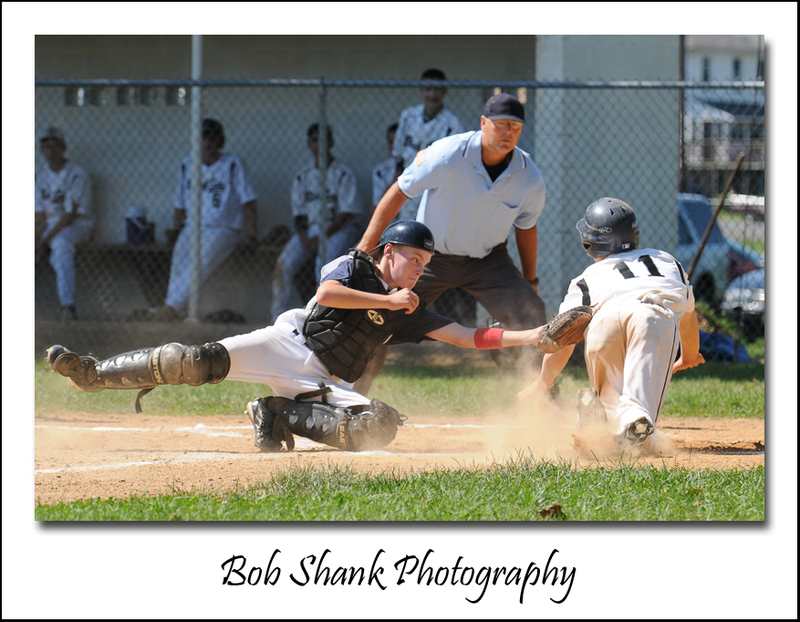 Then there are other times when a base umpire or another player steps right between an exciting play and my camera! Tenacity and a never-give-up-attitude are all very helpful. Another important tip is to never get lazy or give up on a play. 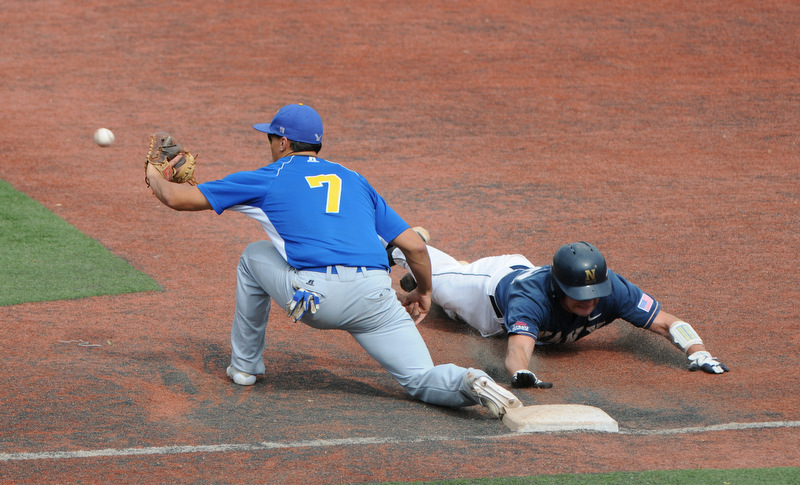 Stay behind the viewfinder until you are positive the action of that play is complete. Besides, some of the player’s emotions after a play can make for some real interesting subjects, too. But stick with it because you don’t want to miss any action! 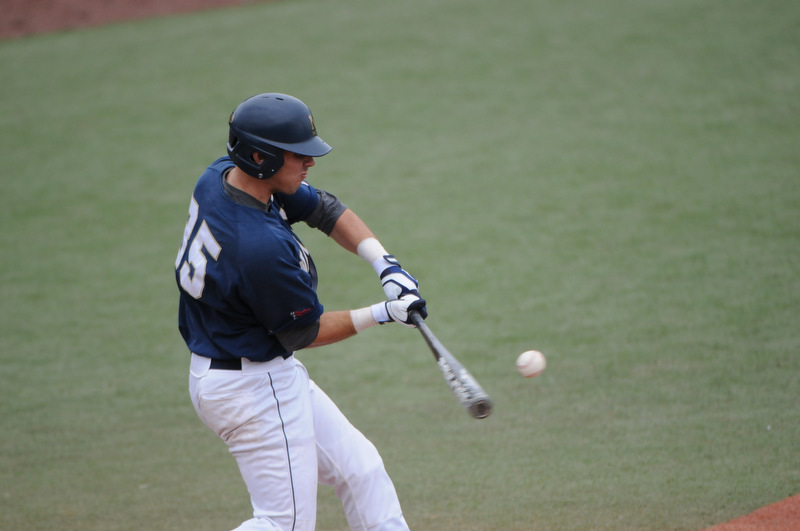 The game of baseball provides hours of enjoyment for the players, coaches, and fans. But I strongly believe the great game of baseball also provides endless hours of enjoyment and even excitement for us sports photographers, too! 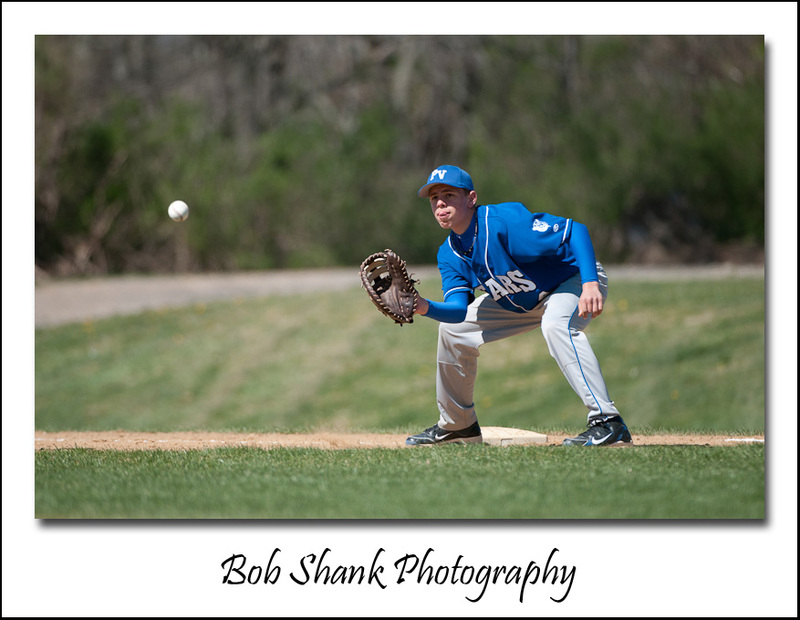 Time sometimes seems to stand still during a baseball game, but if the photographer gets lured into this false sense of boredom, he or she is sure to miss some of the action! Keep alert and keep shooting! 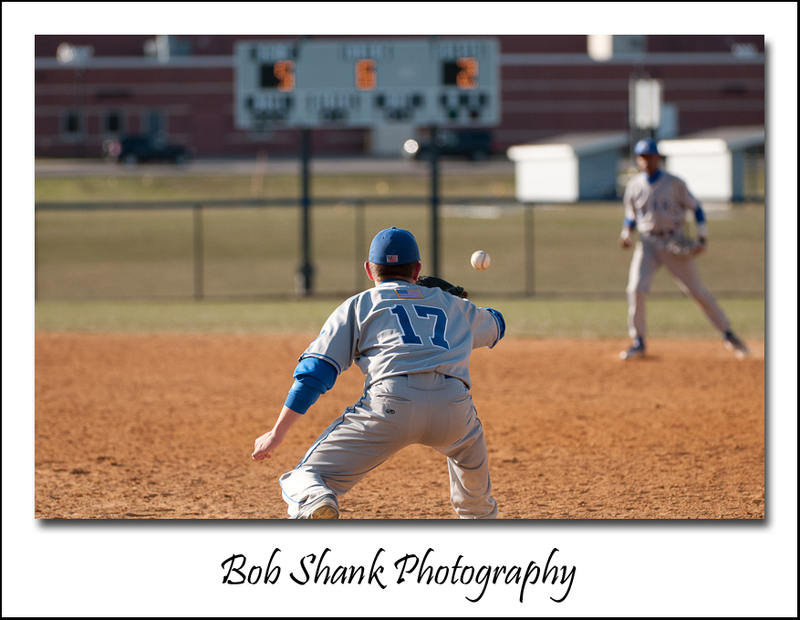 You can see my new Baseball Portfolio with all the photos that made the cut here. 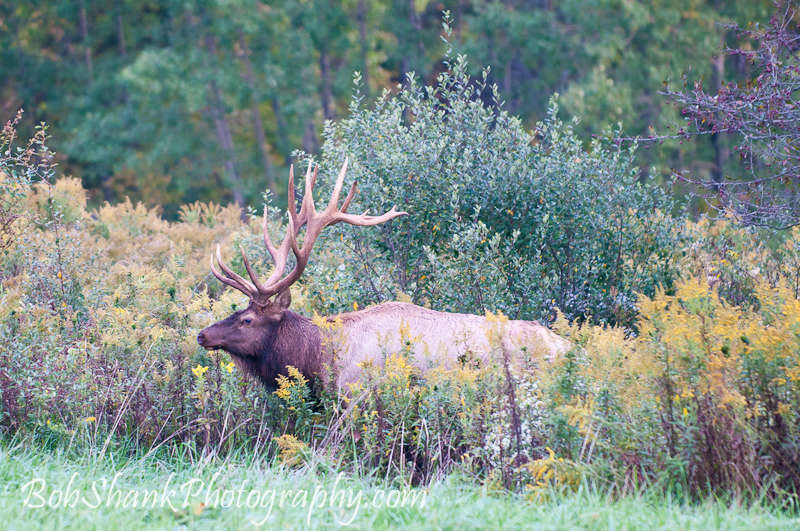 Photographers often hear the old adage, “move your feet” when the subject of getting closer to the subject emerges. This is not what I’m talking about today. When I say, “move your feet,” I’m talking about working the background of you image and moving left or right to get the best possible background for your photograph. 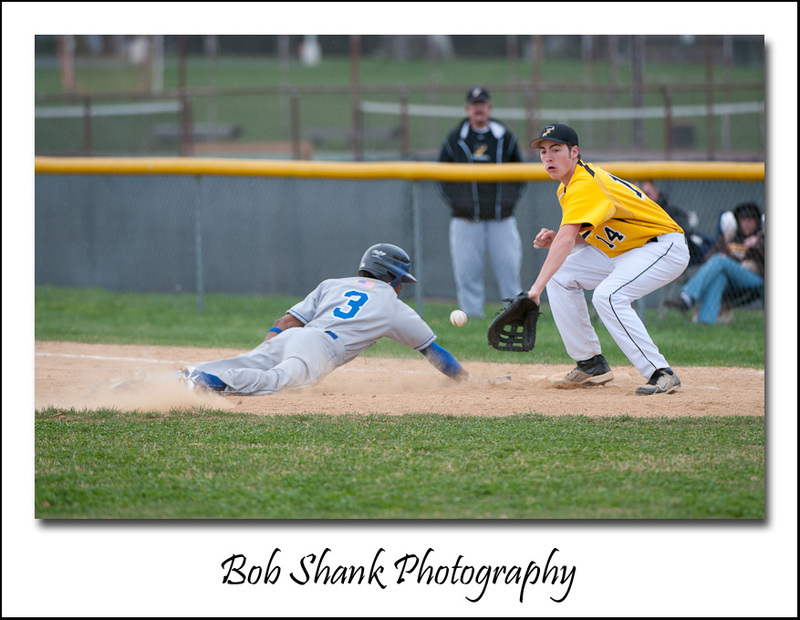 In this first time, you can see that the subject is clearly the base runner trying to get back to first base from a pick-off attempt by the pitcher. 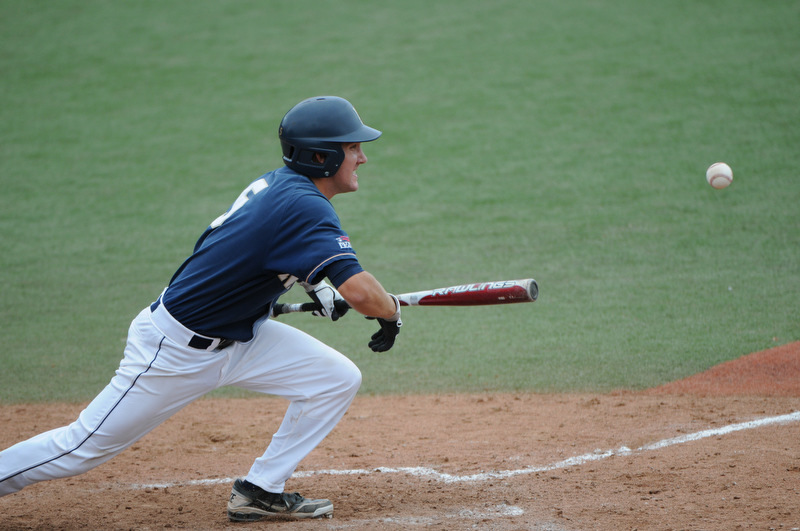 The baseball is in the image, which helps evoke the action of this shot. But there is a problem with the background — it’s distracting with the fans in the background. If I had taken just a few steps to the right, I could have eliminated this distracting background. Moving my feet would have helped to make this photograph better. In this next image I was in a good position to eliminate the distracting background. It was actually worse — an electrical unit with a fence around it! But I was in a much better position and thereby eliminated the distracting background. The next time you look through your viewfinder, stop for a moment. Look carefully at the background. Then move your feet to the left or to the right to get rid of any distracting backgrounds. Remember, move your feet! Backgrounds are critical in photography. A bad background can ruin an otherwise excellent photograph. A good background can enhance even a mediocre photo. Backgrounds are critical, so learn to pay attention to the background when making photographs. This background is nothing fancy. In fact, that’s why it works. 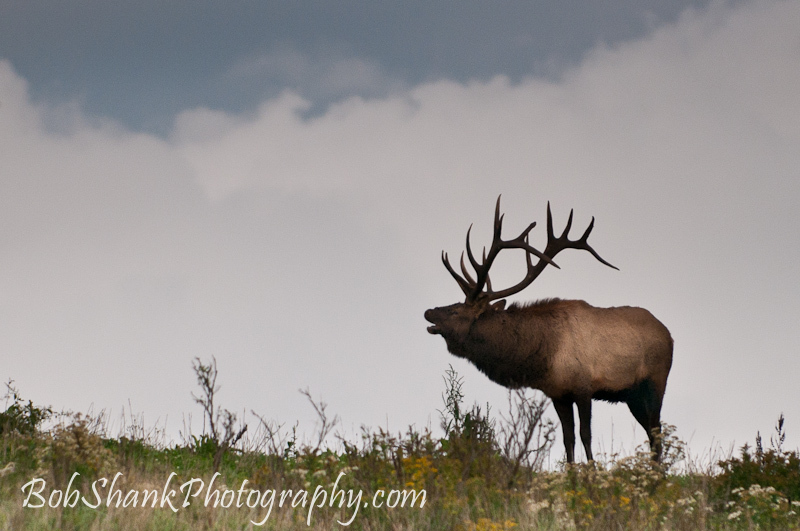 The white clouds in the background help to eliminate any distractions and help the subject of the bull elk stand out in this photo. I do wish the blue sky was brighter, but otherwise I think this photo works. What do you think? 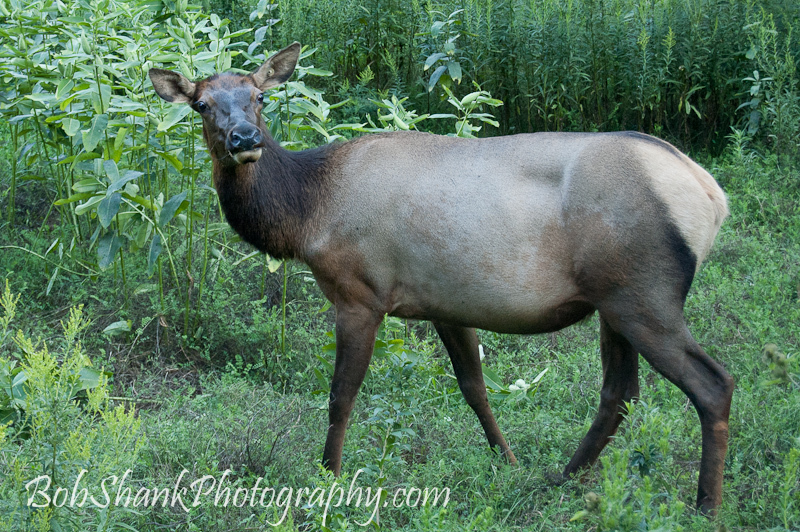 Yesterday I shared the story of how my son, James, and I encounter a cow elk and were able to photograph it close up. Today I am posting three more photos of this cow. 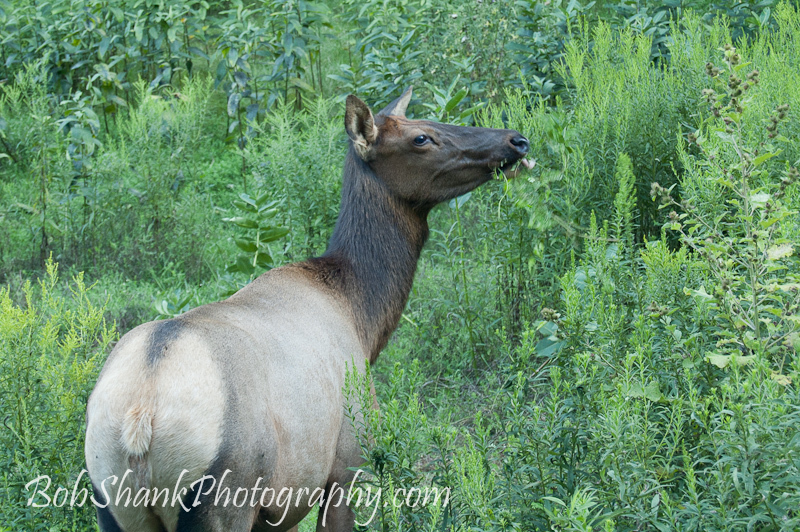 Yesterday’s photos included much of the vegetation that the cow was actually eating. These photos today try to focus on the cow and highlight her without much distraction. 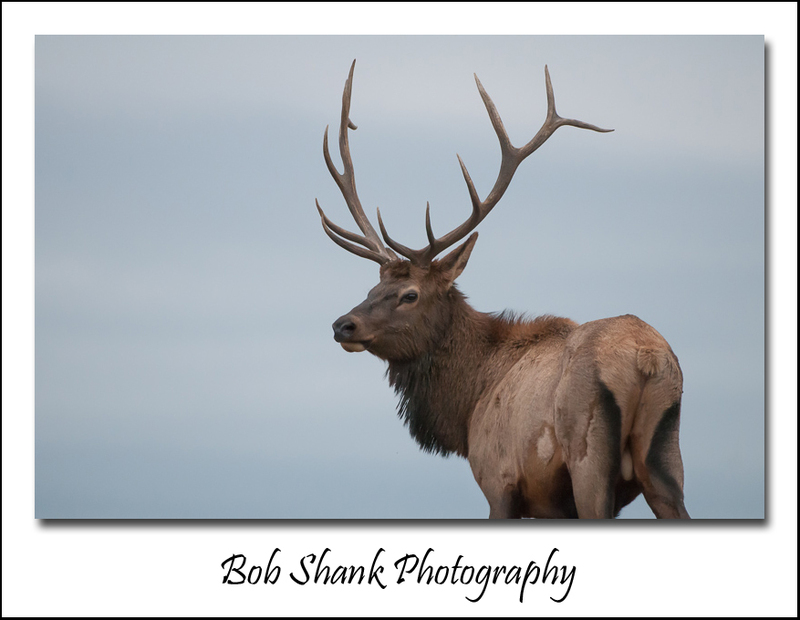 Wildlife photography is difficult for many reasons: long, fast glass is needed and it’s expensive, animals are difficult to find and often don’t stay still very long, the best times for wildlife photography is at sunrise and sunset when light is low, and it is often hard to separate the subject from its camouflaged background. This last difficulty is my subject today. How does the wildlife photographer separate the wild subject from its background? What tools in our camera can we use to assist in this endeavor? Wide open f-stops are probably one of my most favorite tools to help accomplish this goal. Shooting wide open blurs the background and allows the viewer’s eye to focus completely on the subject. Large f-stops like f/2.8 are extremely helpful. 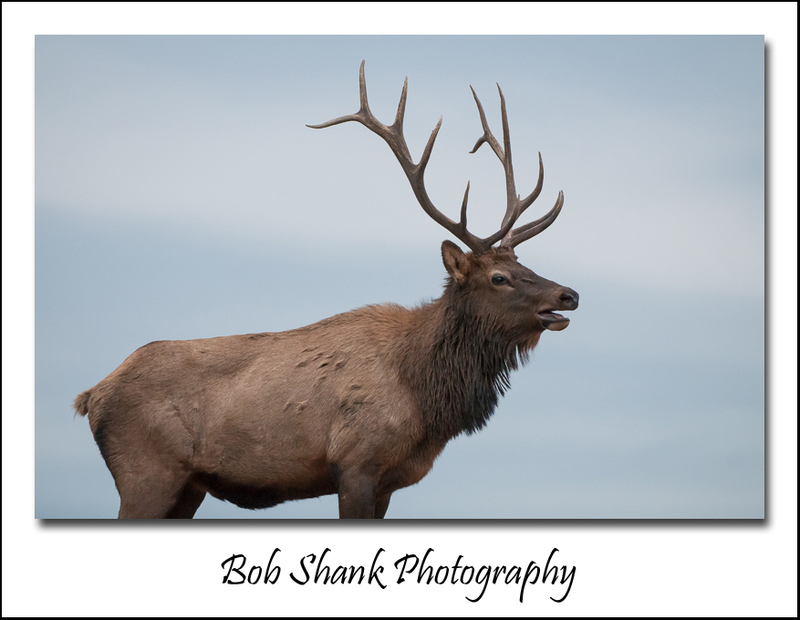 Yes, they are expensive, but I find them irreplaceable in my wildlife photography. Another tool is the placement of the subject. We all know that backgrounds can literally ruin a photograph. So working with a clean background is very helpful. Setting the subject against a clear blue sky is golden! Or how about using the contrast of goldenrod or queen anne’s lace in a field to place your subject? 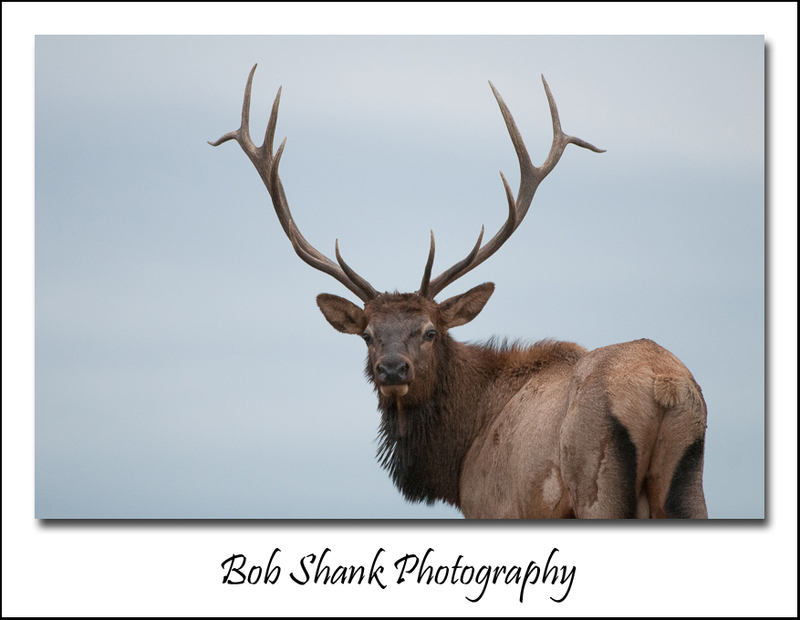 Of course we do not literally place our subjects, but paying attention to the background can make a subject stand out loud and proud! 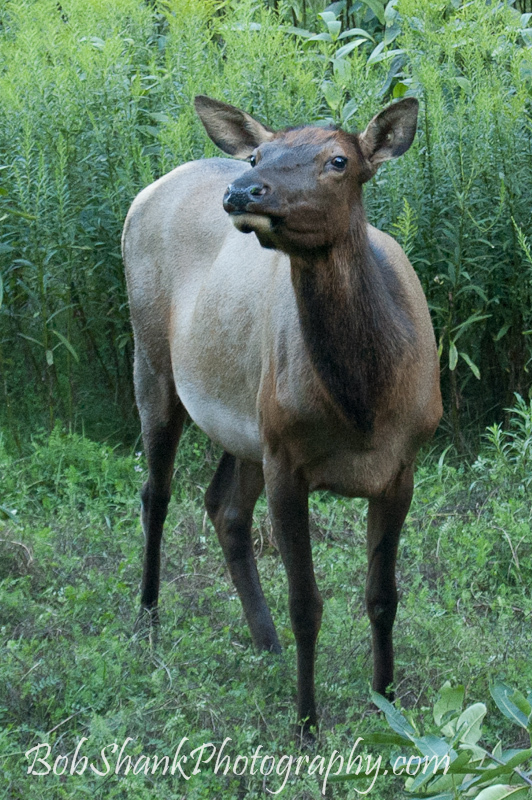 What tools do you use to separate your wildlife subjects from their habitat? This past weekend I photographed a Christmas musical that my daughter had a role in as Holly Moss. I find stage light to be difficult and un-user friendly much of the time. The problem is that many different colored lights create all kinds of light casts on the actors and have a way of tinting skin and hair to amazingly unhuman qualities. It can get quite funky! I choose to go without flash for two reasons: first, most of the time flash is not allowed in these situations, and second, I want to portray the lighting as we see it in the actual performance. These seem like pretty good reasons to me. I have found that dark, black backgrounds are the best in these conditions. Other backgrounds not only can get busy looking, but they can reflect a lot of different colors that come from the stage lights. Black is predictable more so than any other background and it seems to swallow up some of the ambient light colors that reek havoc on skin tones. The next time you are out on a photo shoot think more about the backgrounds and try a black one if possible. It works beautifully at times when nothing else seems to work at all.